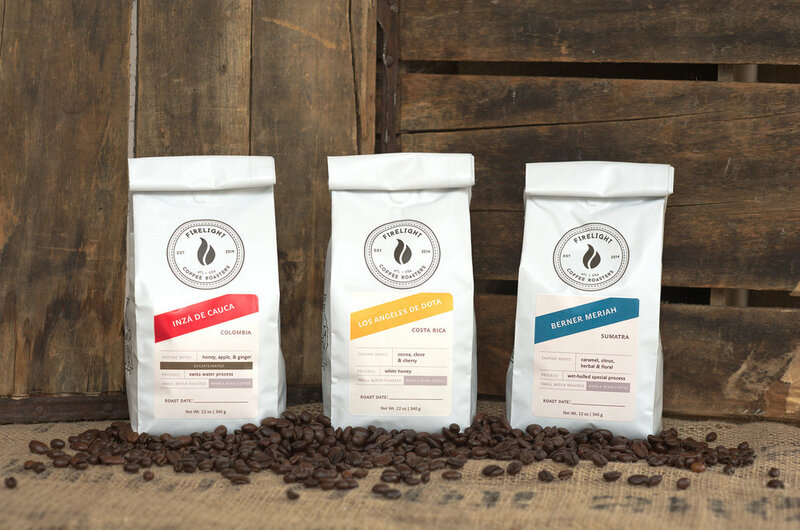 Atlanta Coffee Roasters approached me with a problem: their name (and branding) was far too generic and they wanted to change it. What started as an experiment quickly turned into the beginnings of a successful coffee roasting business for founders Ryan and Todd. Both founders had found memories of time spent with their respective scout troops and have a passion for thoughtful community (and, of course, good coffee). 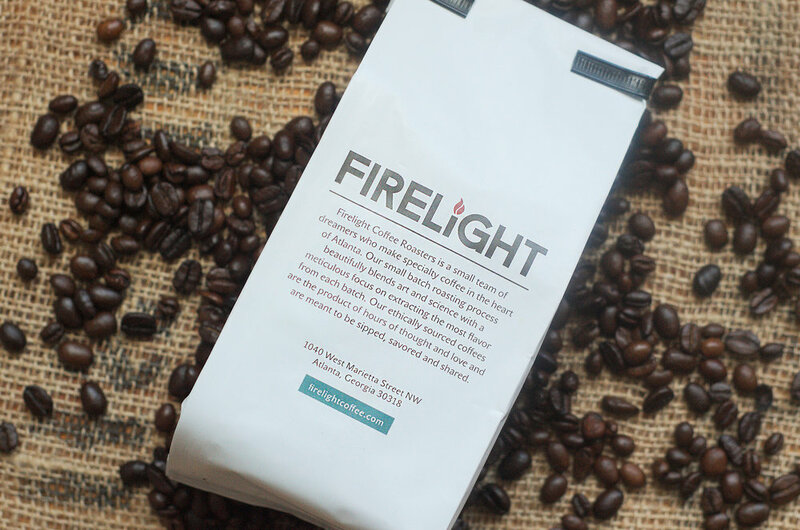 The intersection of these things brought us to a more memorable name: Firelight. Drawing from vintage scout patch designs, I gave them a new brand identity (and other goodies) they’re proud to use today. packaging photos by Eric Watkins.